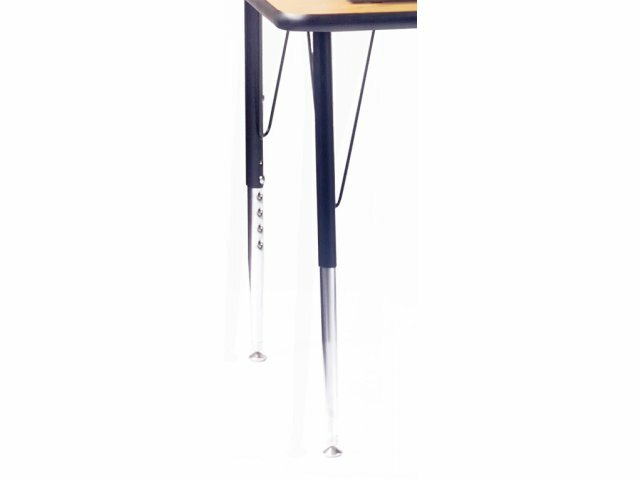 Academia Adjustable Rectangular Computer Table 72"x24"
With a comfortable fit for two desktops, this computer table is ideal for a space with many PCs. 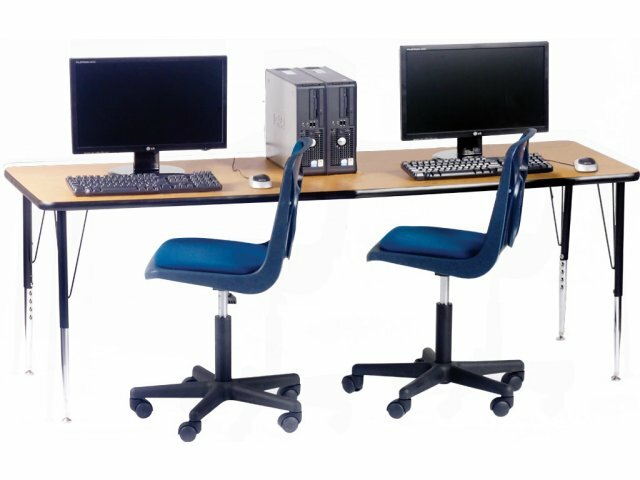 Optional Accessories: Accommodates two keyboard trays and two CPU holders. 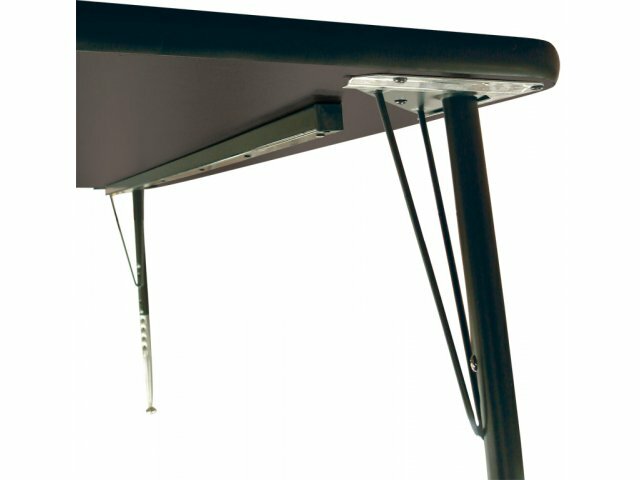 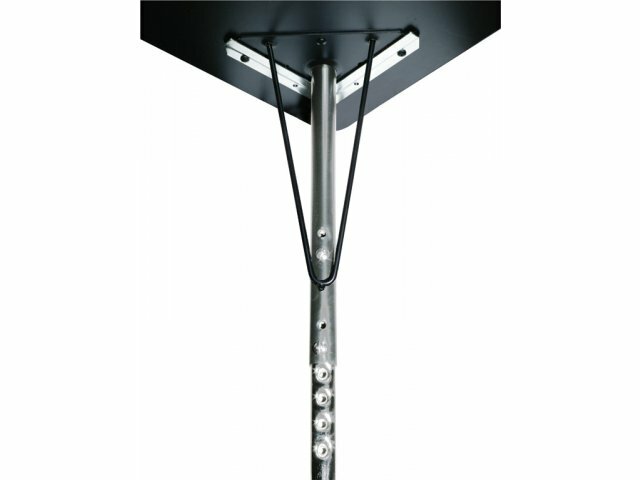 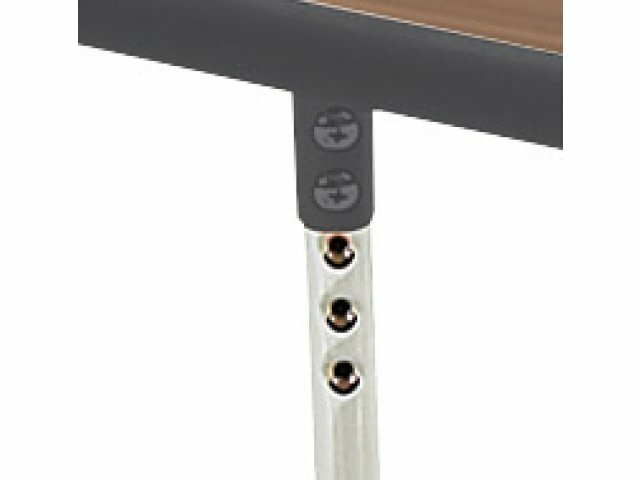 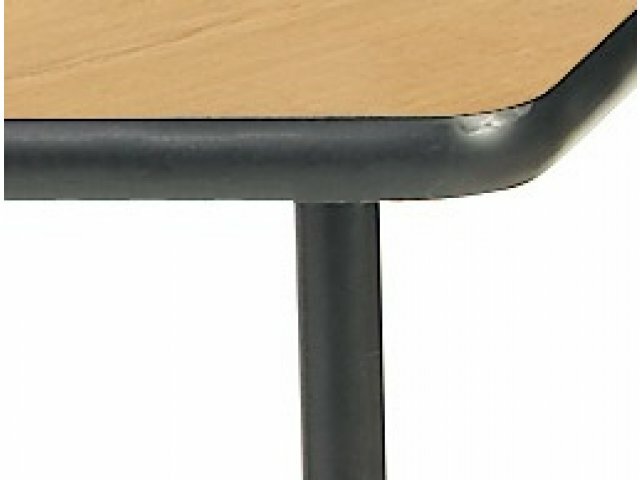 Extra Strength: A stretcher bar under the table surface makes it extra sturdy.